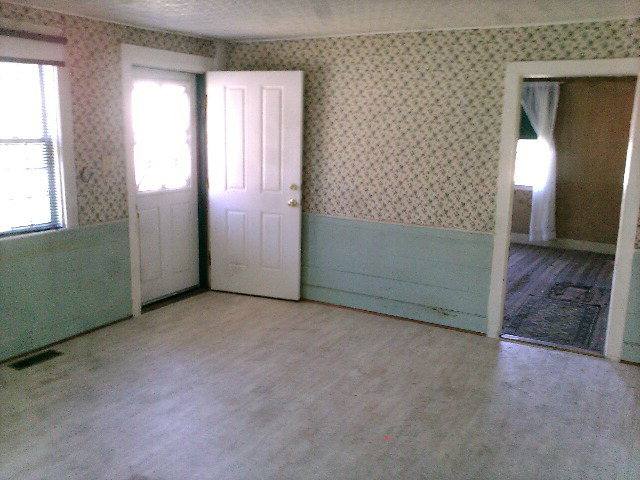 Calling all antique home lovers! 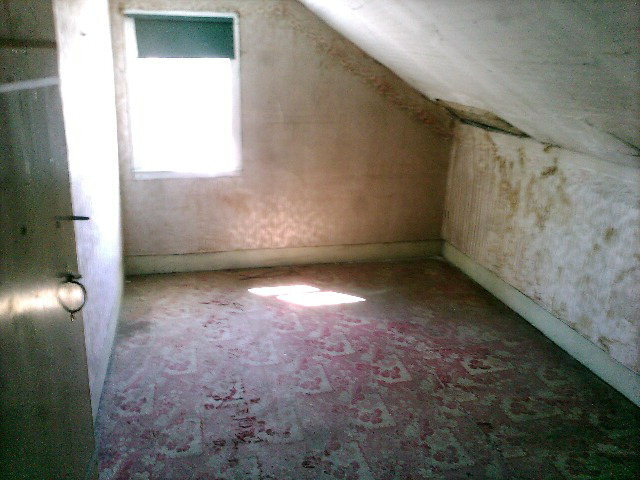 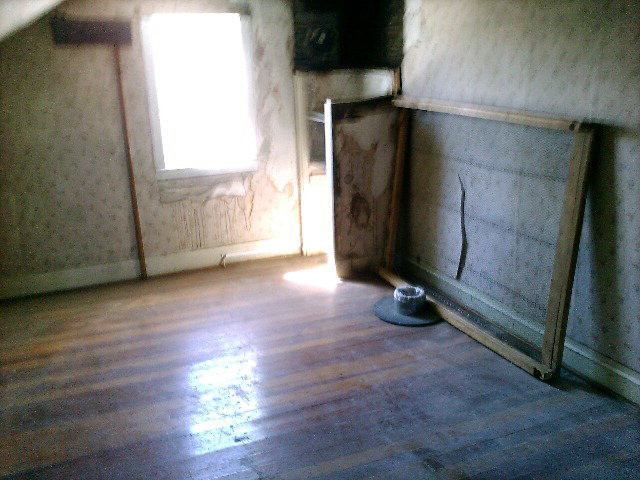 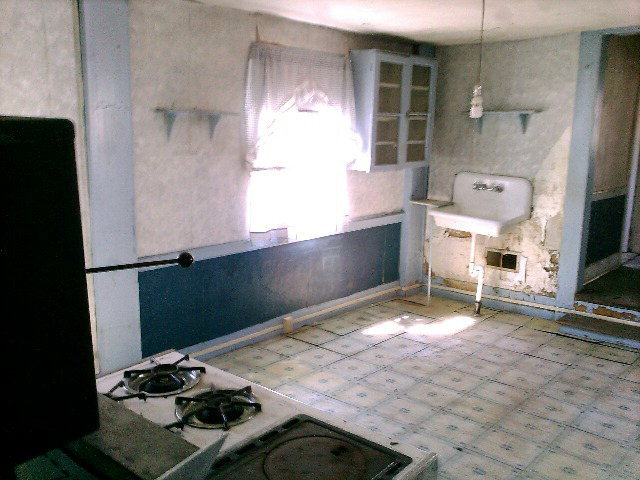 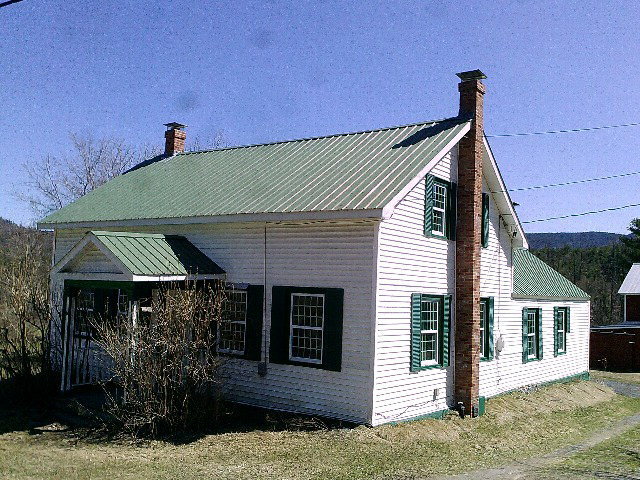 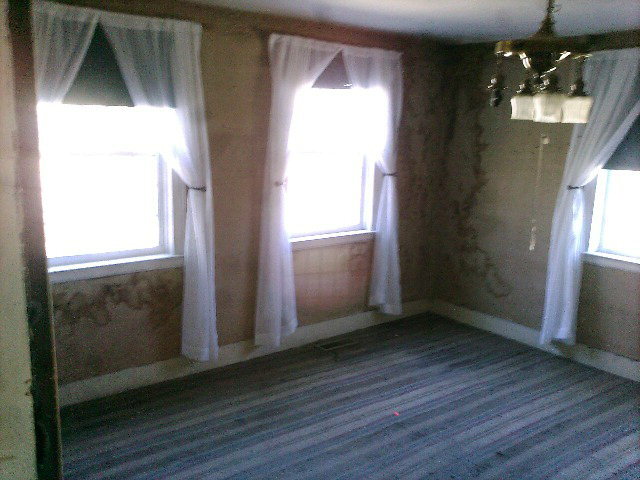 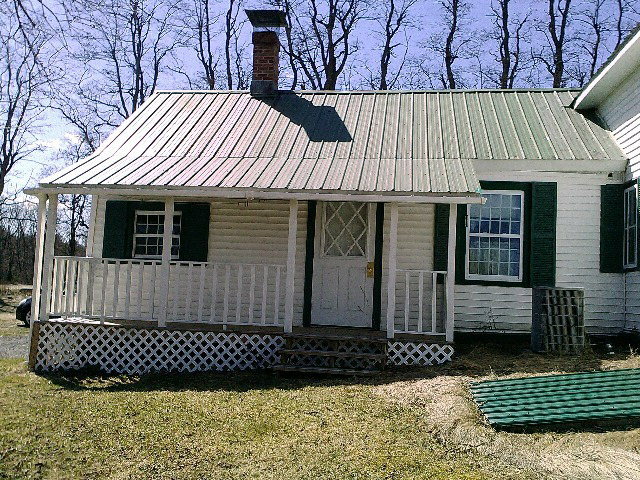 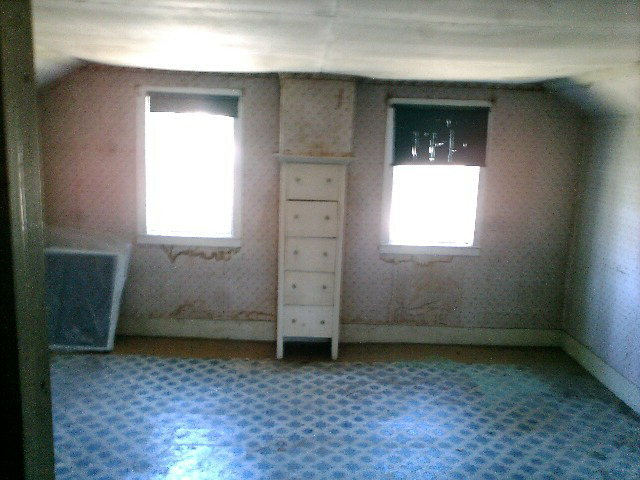 This 1850 charmer needs your creative touch for updating throughout. 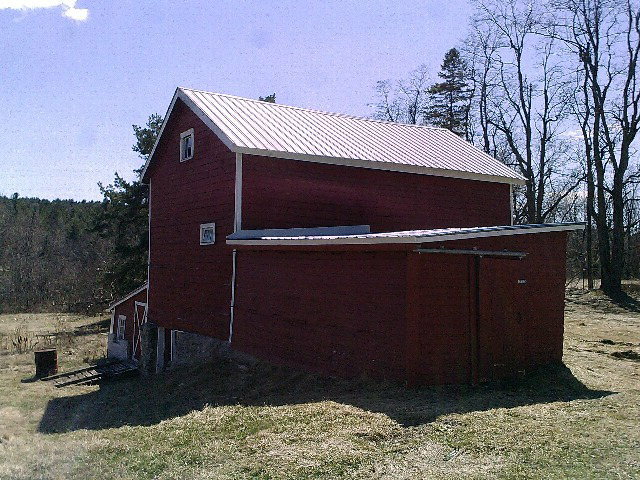 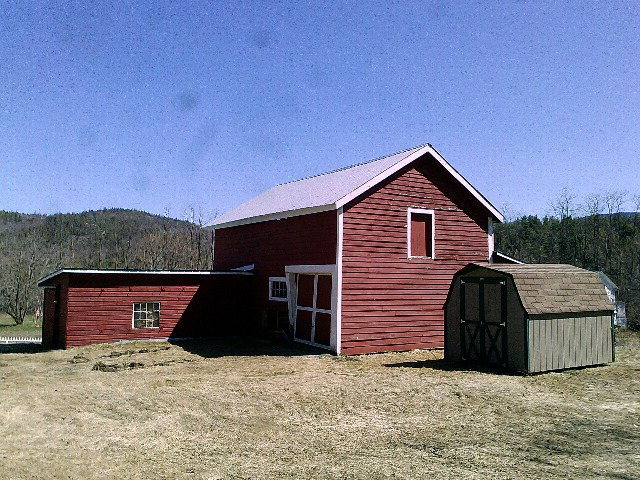 Large garage/barn and additional sheds/outbuildings.